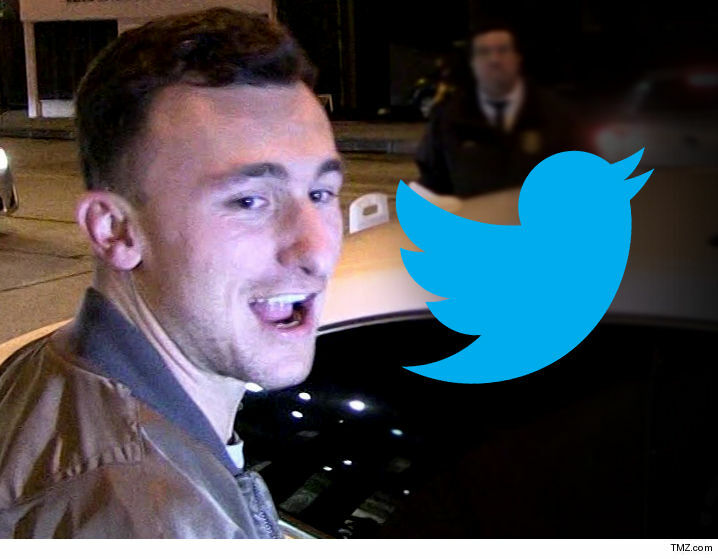 Manziel’s account suddenly disappeared from the Twittersphere on Monday after the QB offered up some social media advice to President Donald Trump … begging the question: What happened?! As we’ve previously reported, Manziel says he’s sober and working out again with the hopes of getting back to the NFL. He’s also said he wants to be like Tom Brady … who also doesn’t have a Twitter account.